A fisherman who went missing in the Philippines has been rescued. 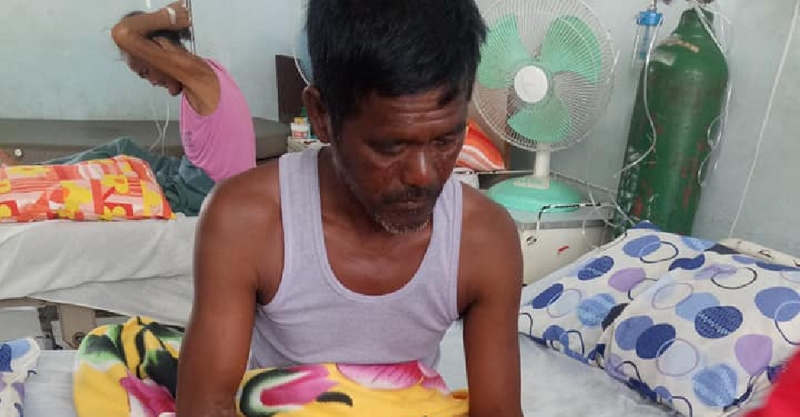 According to reports, Pedro Tabucol, a local fisherman from Ilocos Sur was out fishing when a large wave capsized his boat. The 52-year-old says he survived the five-day ordeal on a bottle of iced tea he found floating in the water that he consumed in small sips. He was rushed to the hospital after being found holding on to a water floater.